Through finding and interviewing these obscure artists I hope to bring spotlight on their music that deserves recognition. 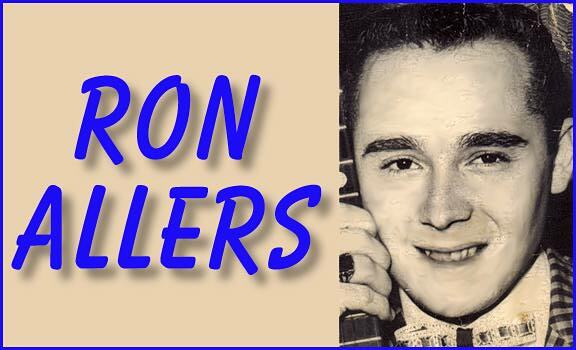 Ron Allers contributions were just important as the established greats of the time. 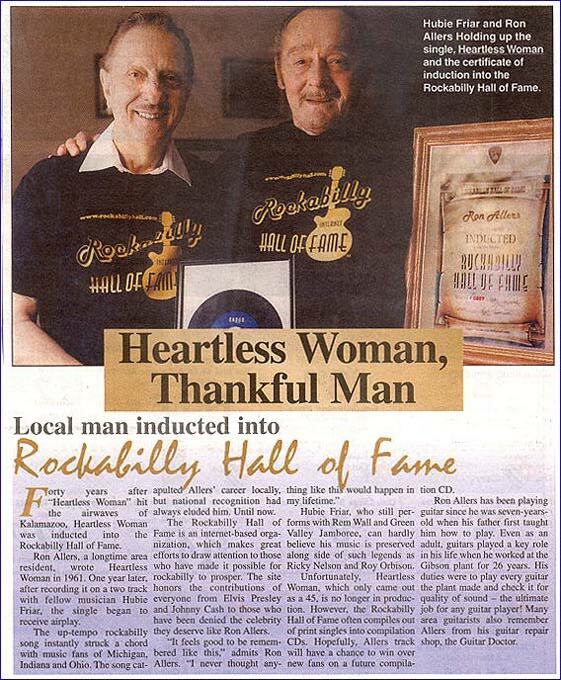 He and other regional rockers helped lay the pillars that became the foundation of rock and roll music. I got my first guitar when I was 7 years old. My dad taught me how to play the guitar. Throughout the years I always listened to the Grand Ole Opry every Saturday night. In school I played and sang at school assemblies etc. 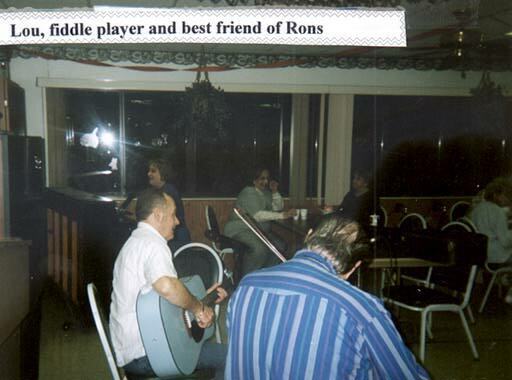 When I was 18 years old a friend of mine that played guitar started to play a bar with me in Grand Junction, Michigan. That is a small country town by Kalamazoo. We played for $15.00 each and thought that was really something. Then, as we went along, we picked up a bass player and a drummer. Then the bookings really started coming in. It got to where we were playing 4 - 5 nights a week and we kept doing that until now. I was on the Rem Wall TV show quite regularly. The Caron label was my own label. It was cut right here in Kalamazoo in 1962 by Raebets Production. 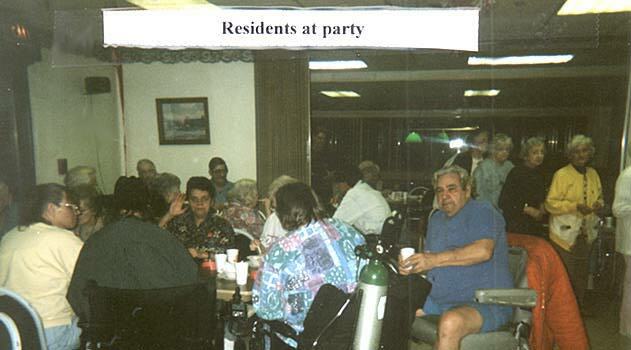 My record went over real well in Kalamazoo, Ohio and Indiana. 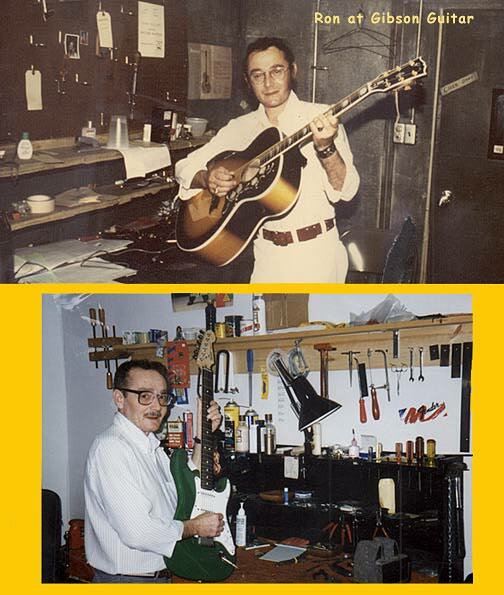 Besides playing music I also worked for Gibson Guitar for 26 years. 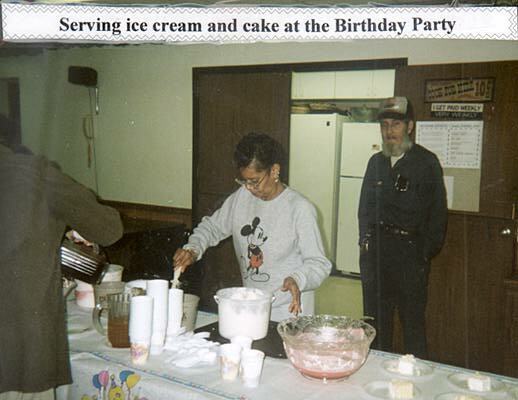 I was a final inspector. I just played the guitars to make sure there were no defects in them. 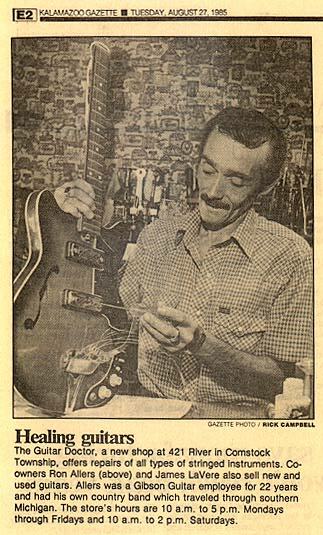 I also had my own Guitar shop called "The Guitar Doctor". I just want to say thanks to Steve Kelemen and Bob Timmers. It means a lot to me to be remembered like this. 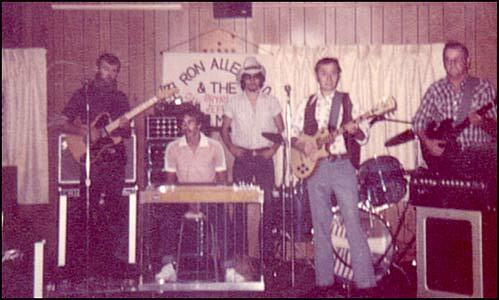 ... with Rem Wall's original Green Valley Boys - Rendal Wall, Billy Vann and Jimmy Bradford. 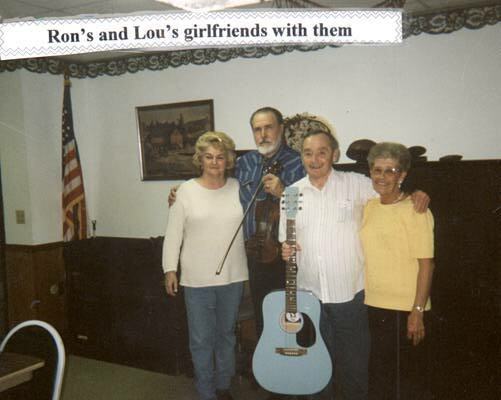 We have known and been friends with Ron for many years. 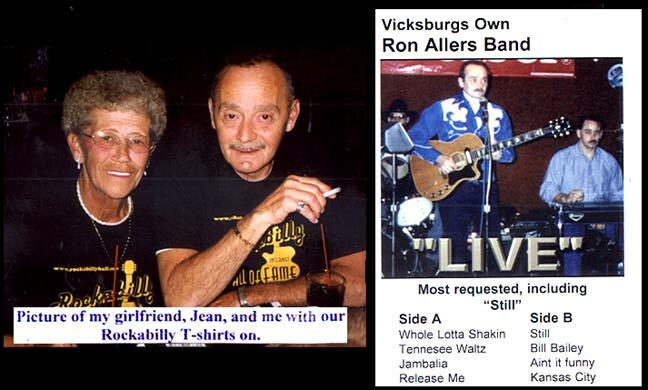 He performed many times on our Green Valley Jamboree TV-3 WKZO and WHZO radio programs. He was always received well and would be on again as time permitted. 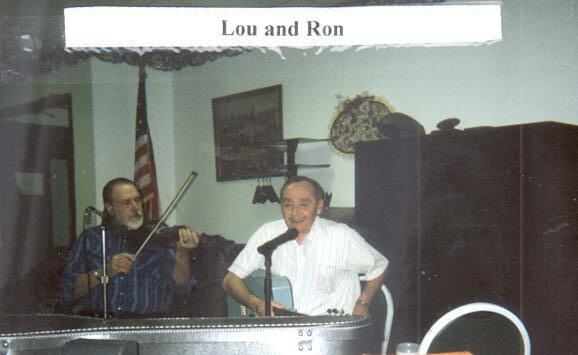 I remember when Ron came to me with the idea of making a record of the two songs he had written. We both were excited but didn't know where to begin. So I bought a couple of recorders and made a bedroom into a recording studio. 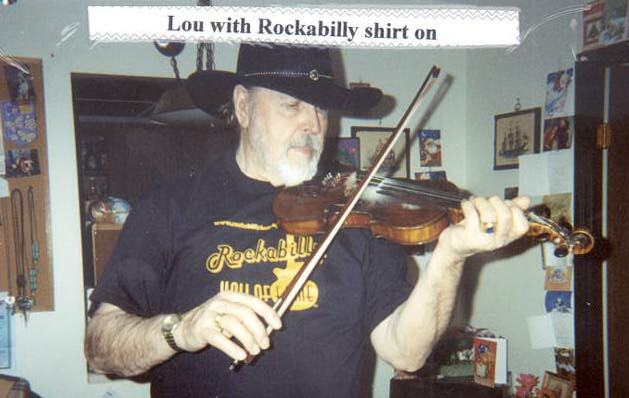 First we layed down a track with Ron's voice and the Gibson flat top. 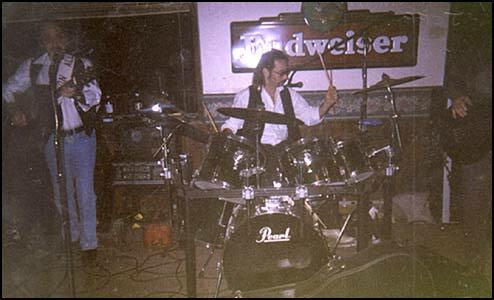 Then I played the bass, electric guitar, snare drum and tambourine. We were both pleased with what we had done. Then we took the master tape over to Raebets Productions in Millwood and he pressed the 45's of "Heartless Woman" and "My Darlin.'" 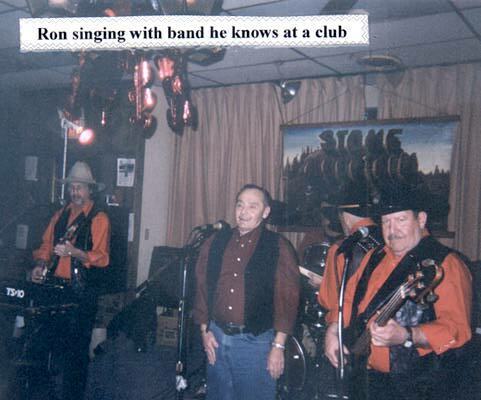 Then Ron and the Rhythm Masters started getting gigs from places that heard the records. He kept busy with the music and working at the Gibson Guitar Company. 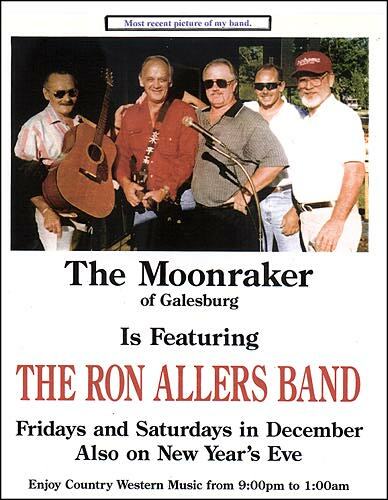 He is still active with special gigs here on Kalamazoo, Michigan. Best of luck always from your friends ... Hubie Friar and The Green Valley Boys. 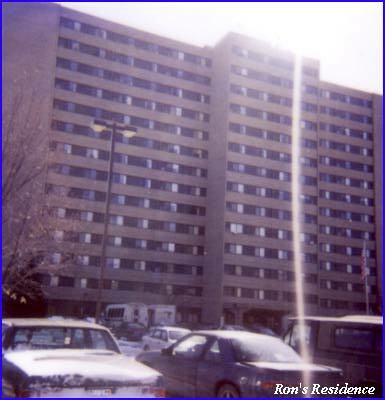 RON LIVES HERE: WASHINGTON SQUARE SENIOR APARTMENTS.